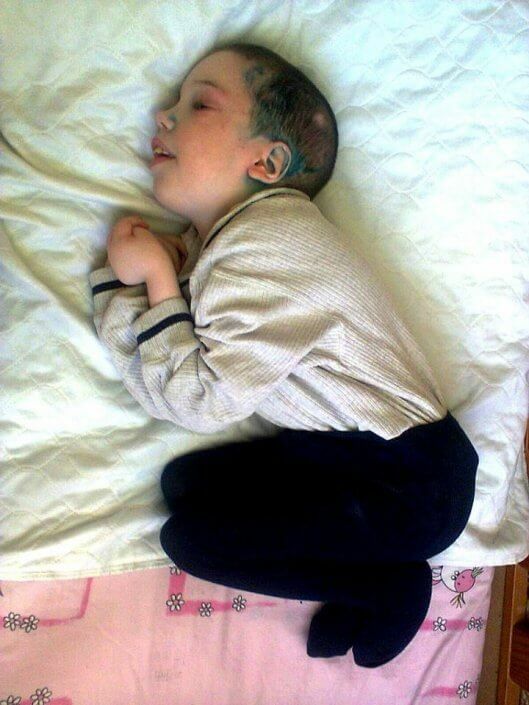 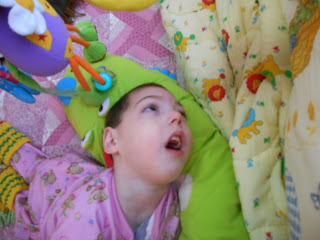 These are the precious angels whom we have “lost” in our journey to save others. 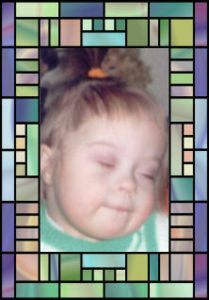 We miss them, but celebrate their new eternal lives in Heaven. 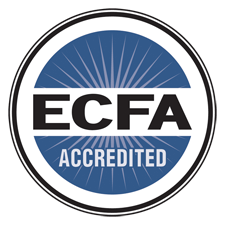 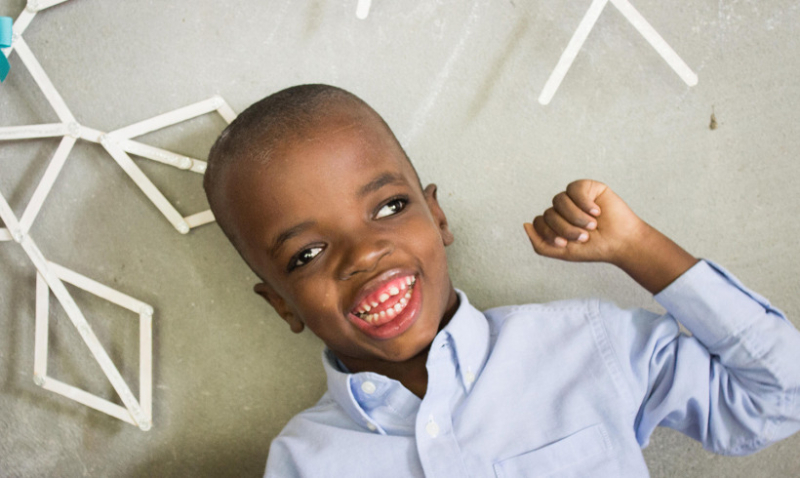 They inspire each of us, and help us understand the true sense of urgency of our mission. 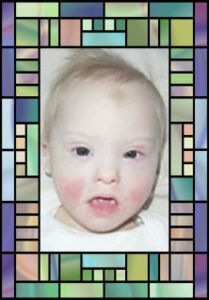 We pray they will watch over this ministry, and guide us through the coming years to save as many others as we can. 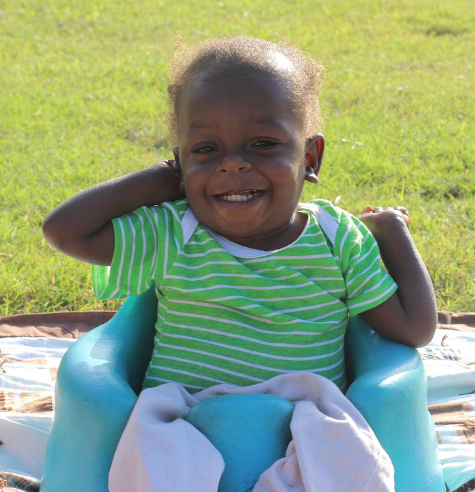 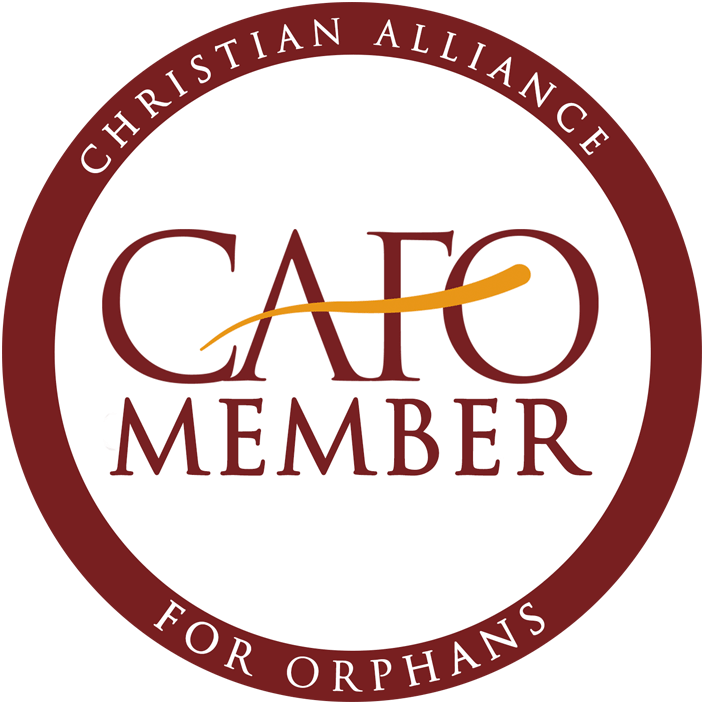 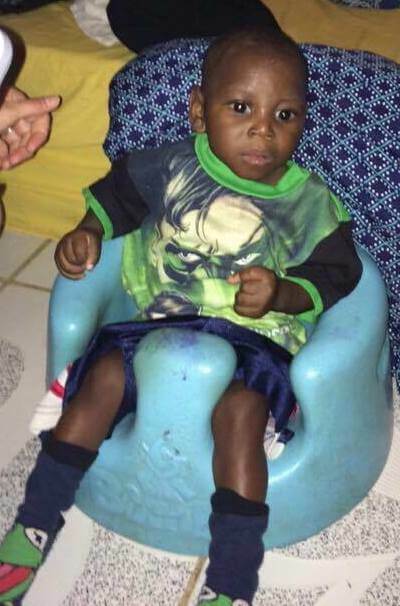 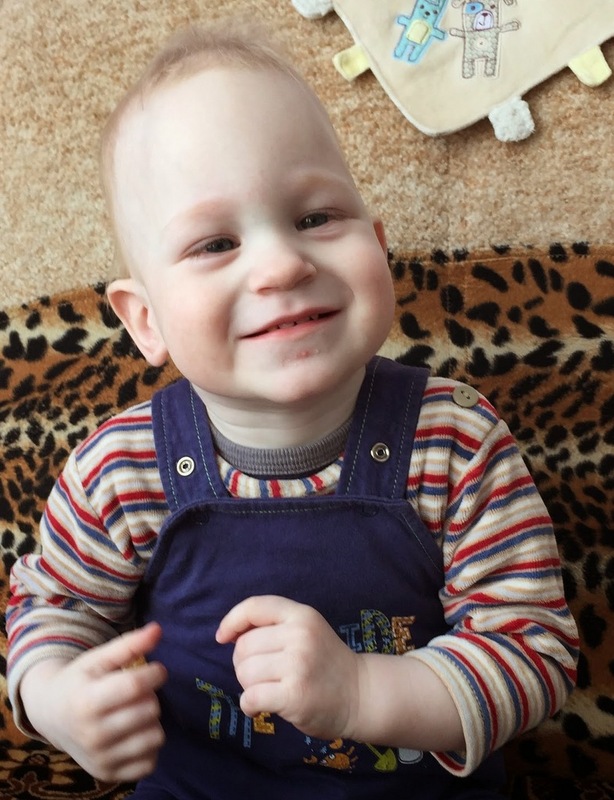 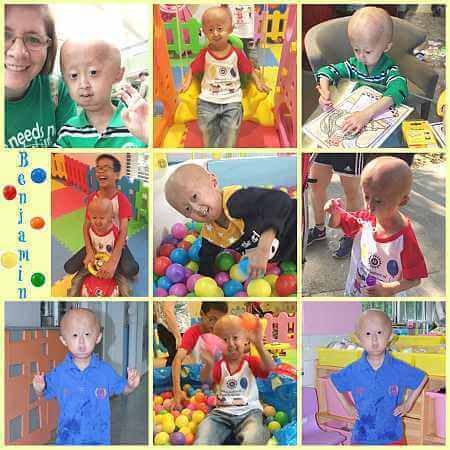 It doesn’t have to be this way…..every penny you give to sponsor a child’s adoption grant brings an adoptive family ever closer to bringing that child home, to a loving family, proper medical care, and LIFE. 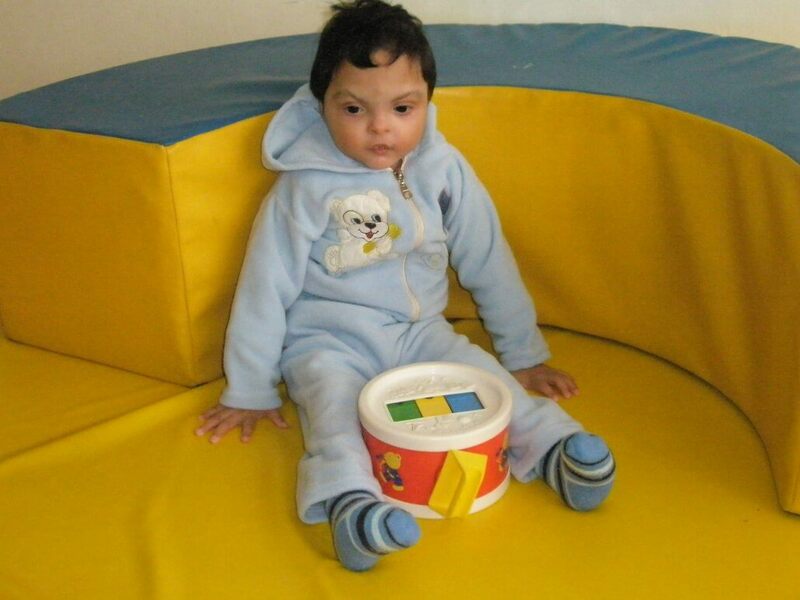 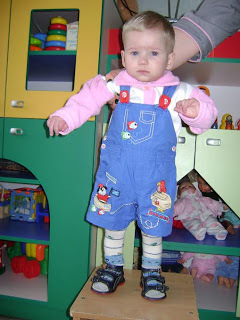 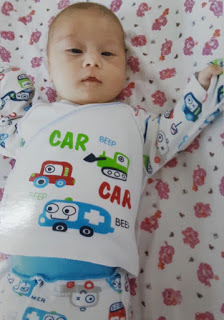 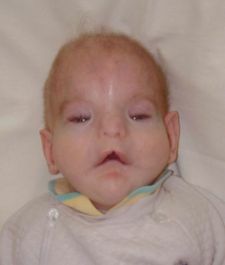 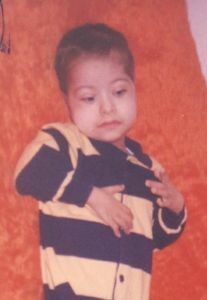 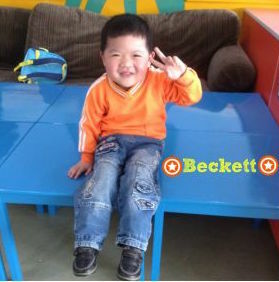 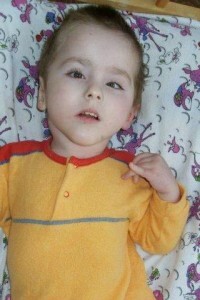 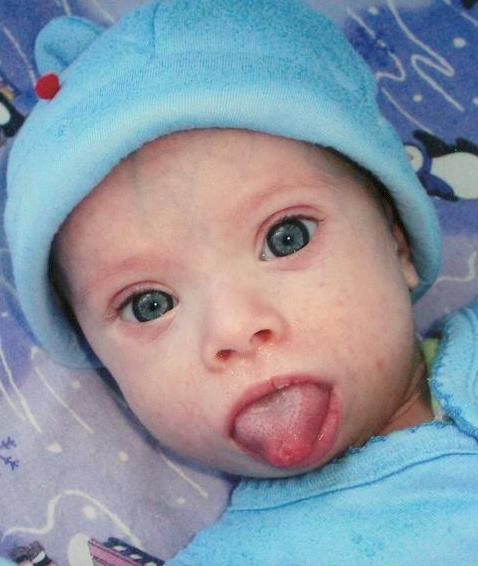 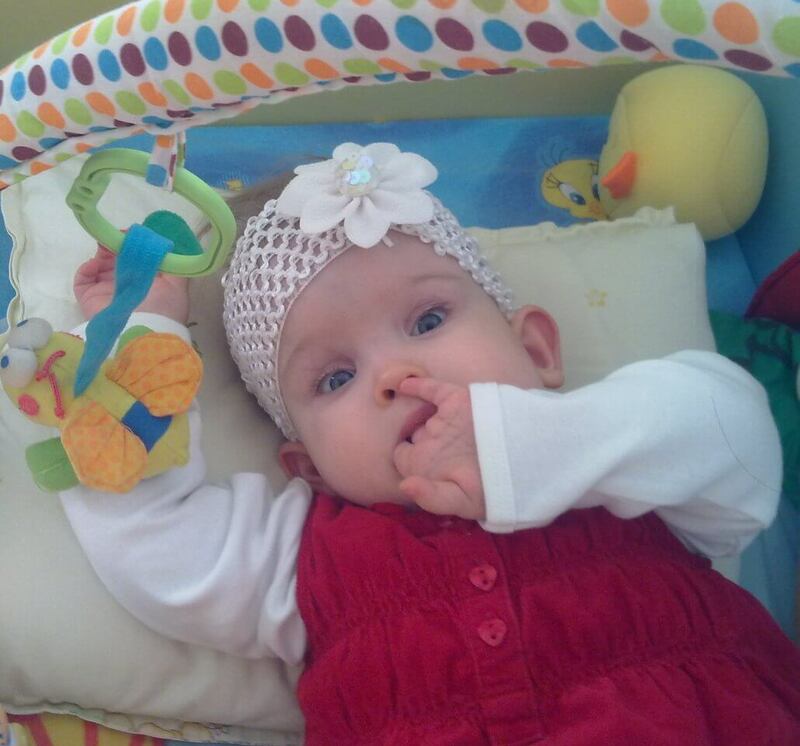 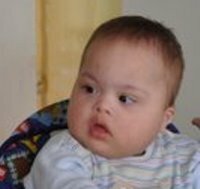 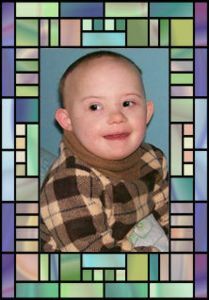 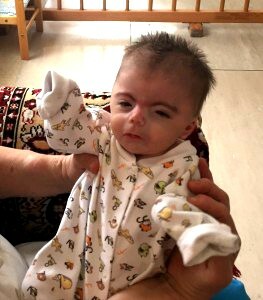 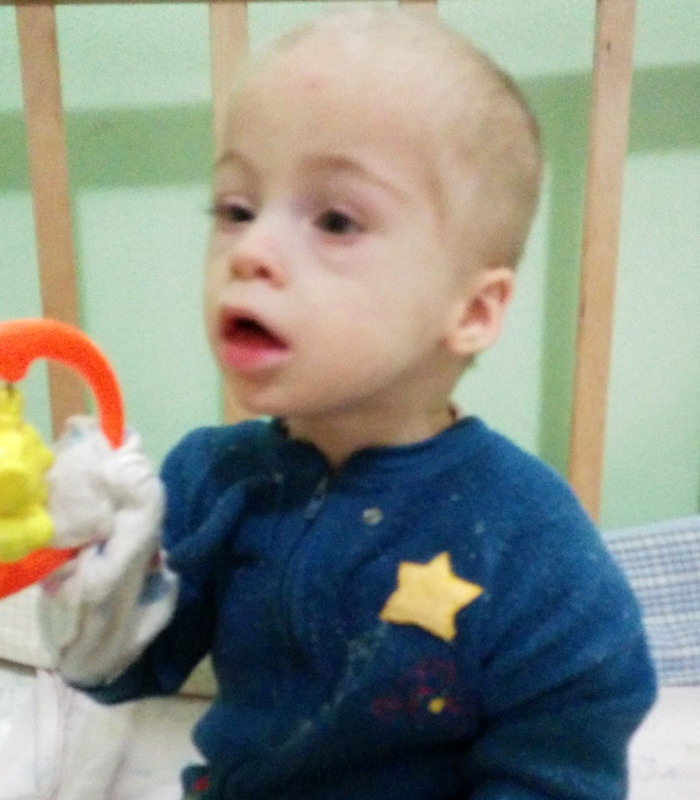 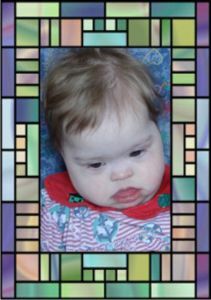 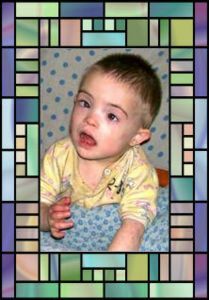 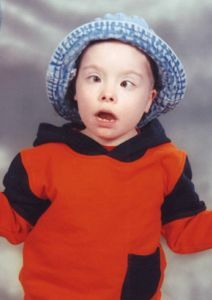 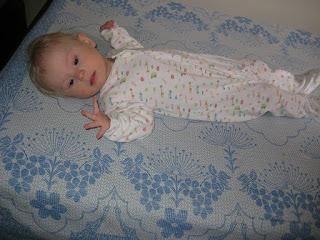 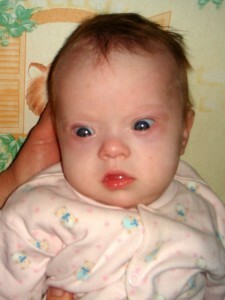 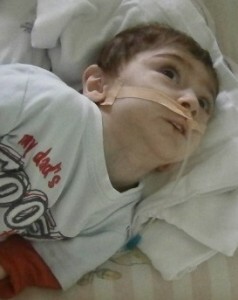 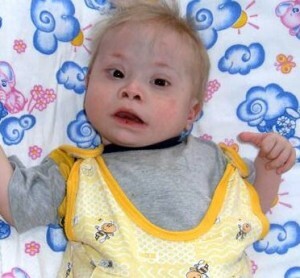 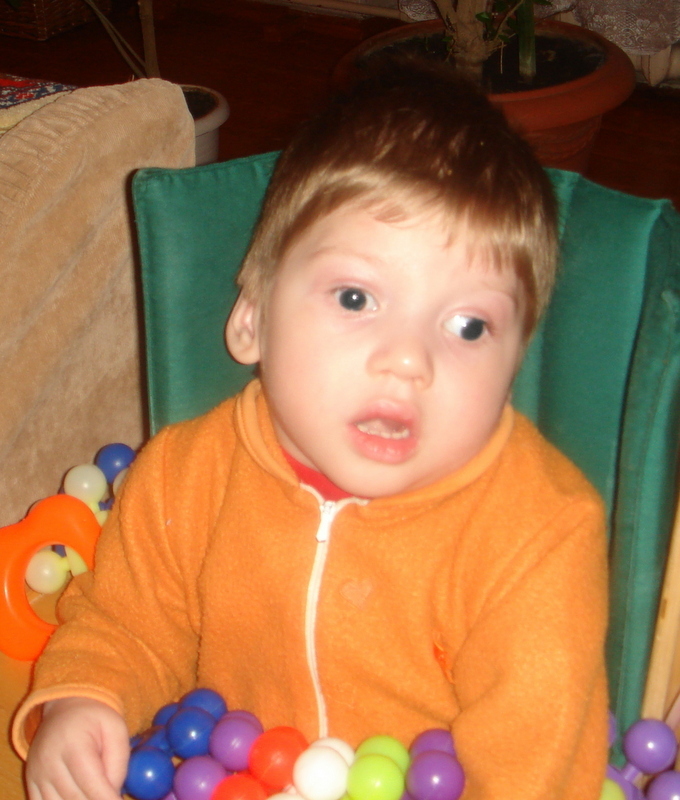 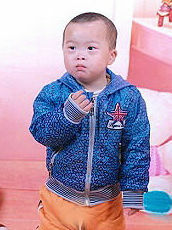 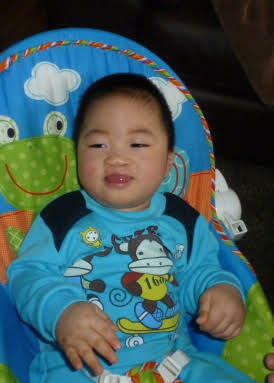 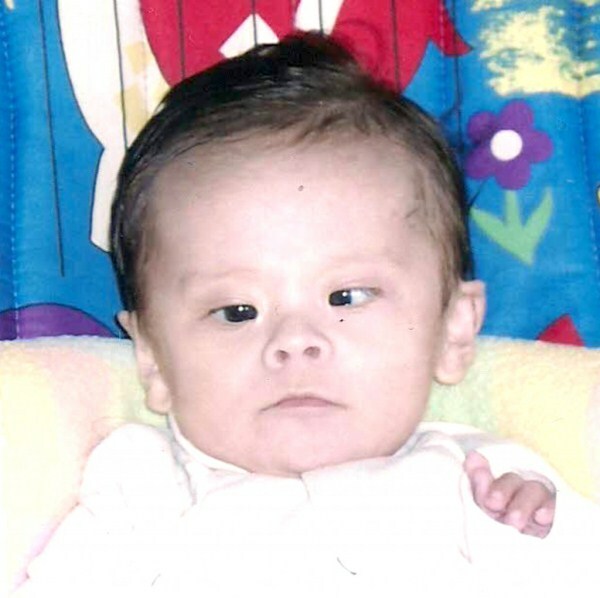 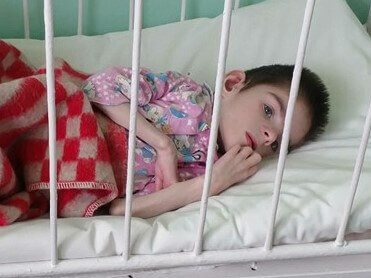 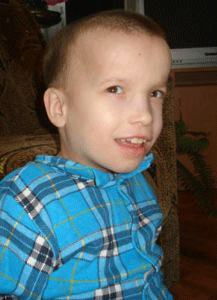 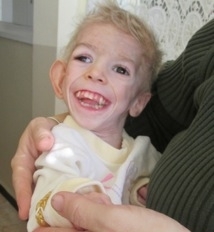 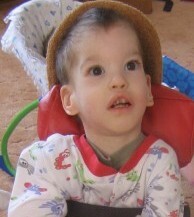 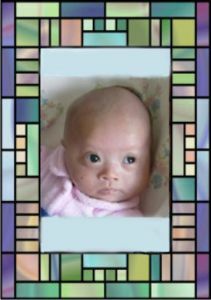 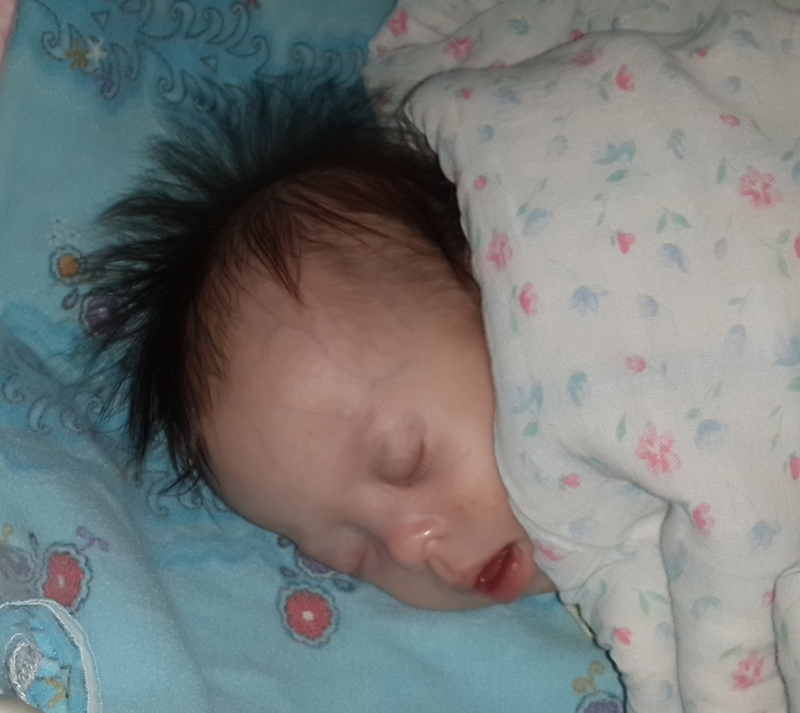 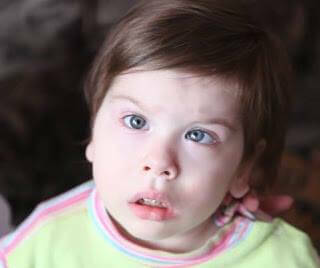 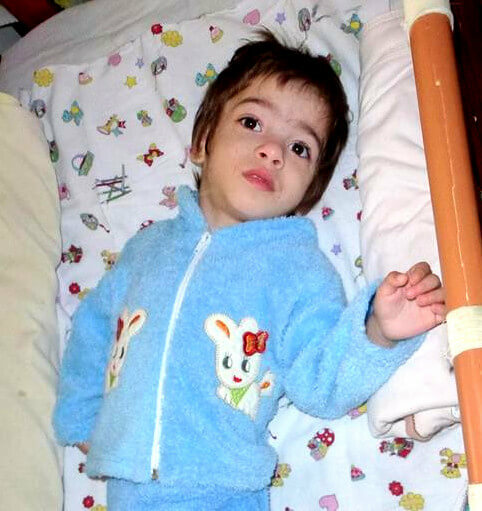 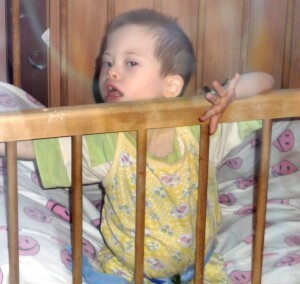 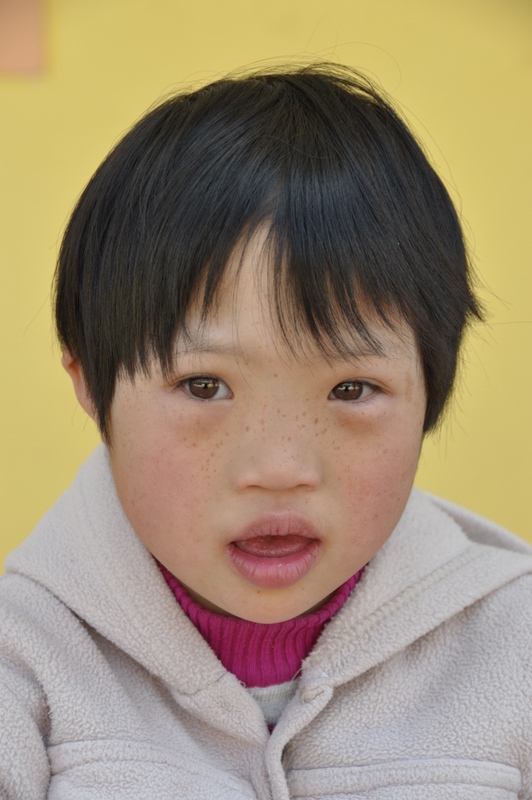 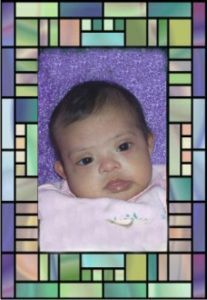 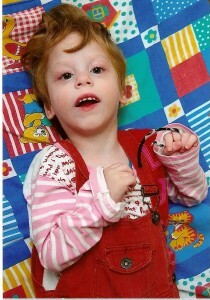 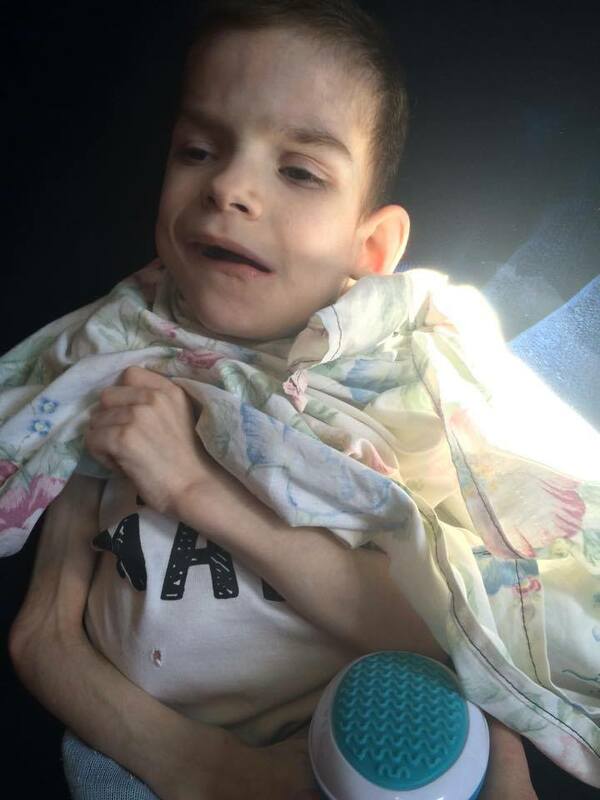 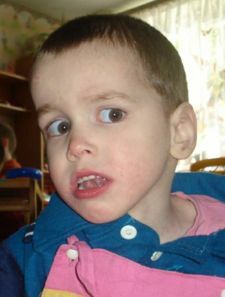 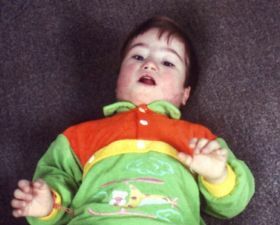 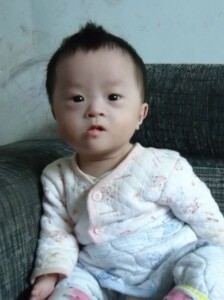 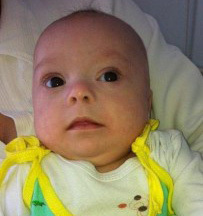 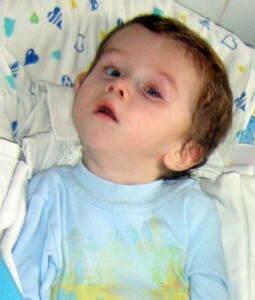 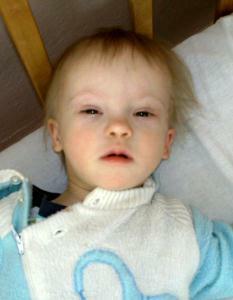 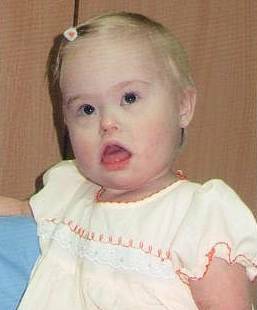 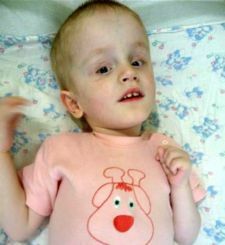 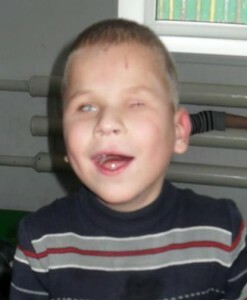 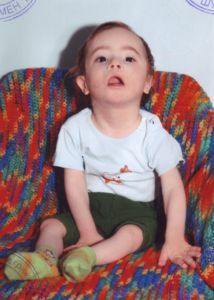 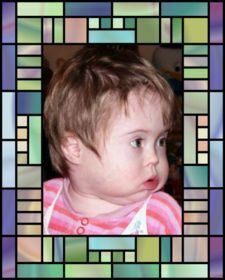 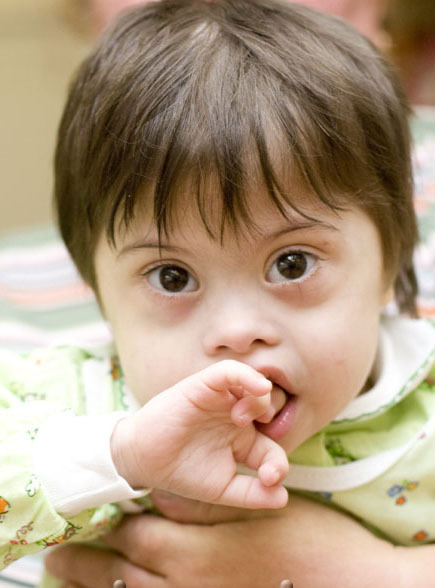 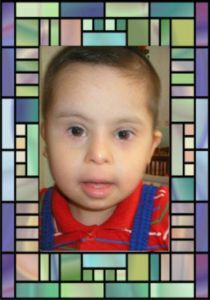 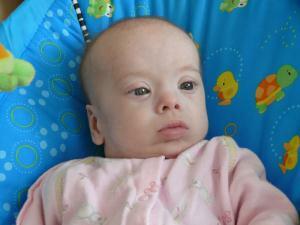 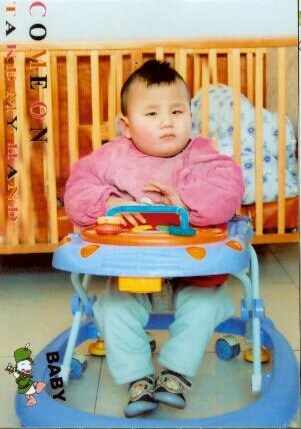 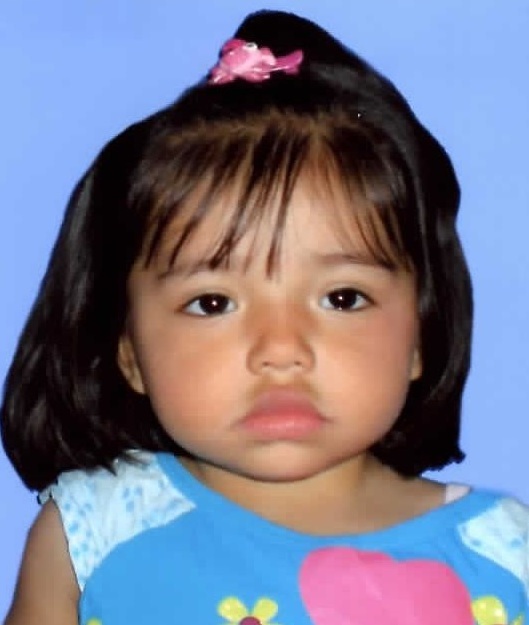 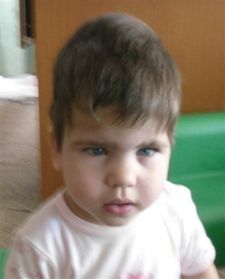 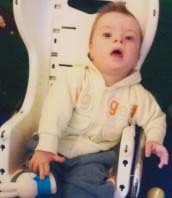 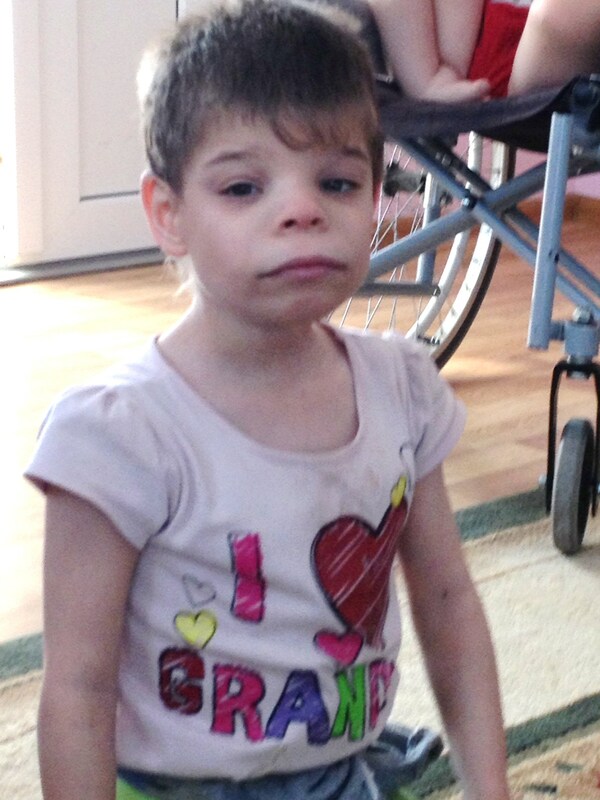 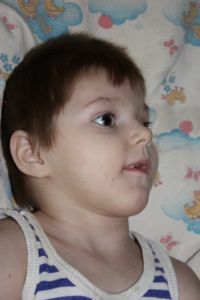 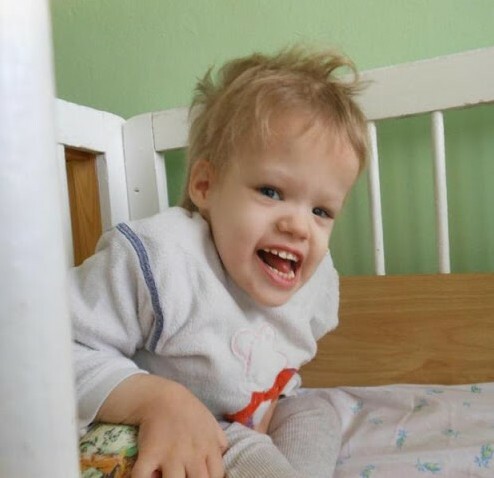 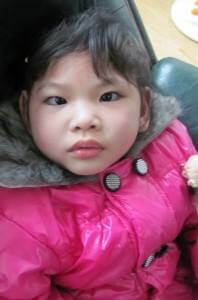 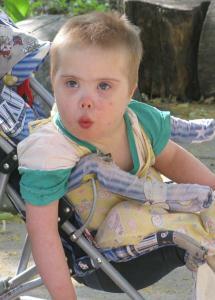 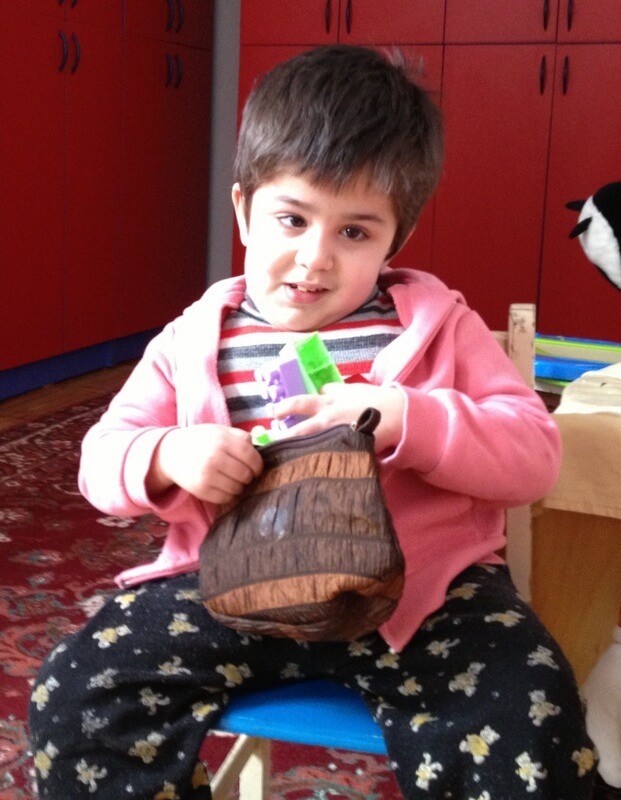 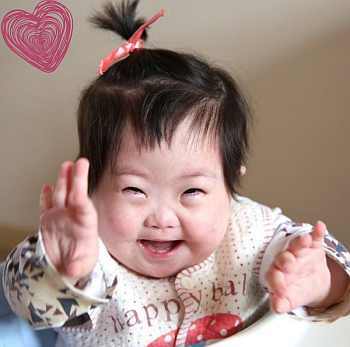 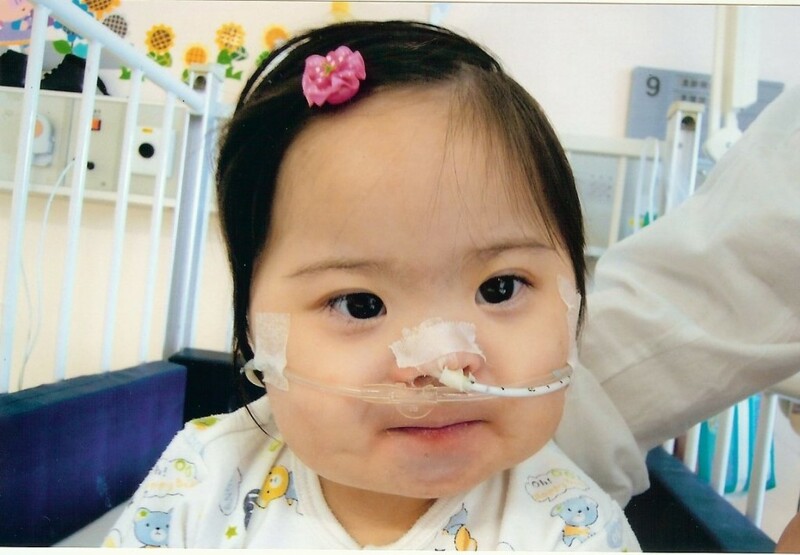 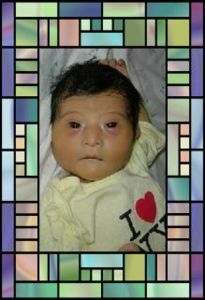 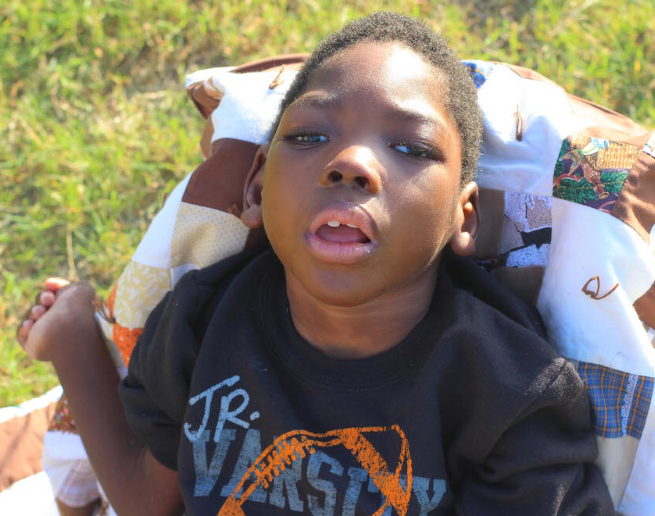 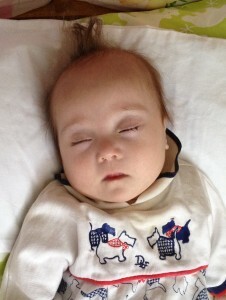 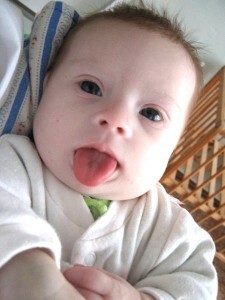 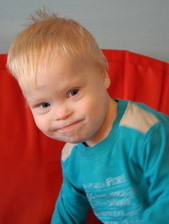 Please consider sponsoring one of our waiting children with Down syndrome. 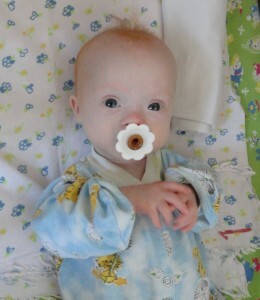 Mali was given to us for six months. 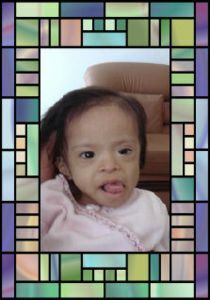 For that time period, we were honored to intervene on her behalf and pray her into the arms of our Savior! 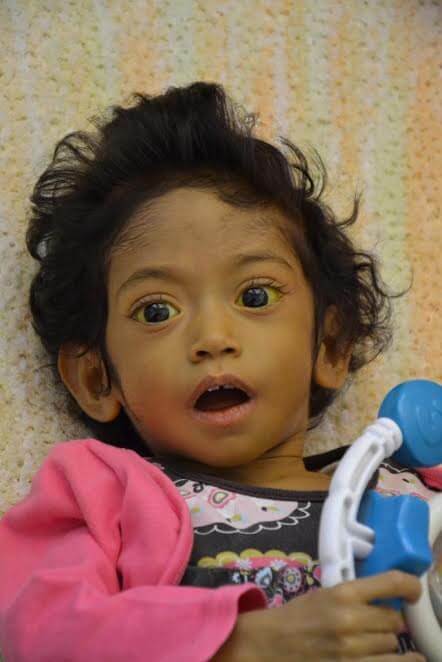 We never held her on this Earth, but we know her beautiful smile not only blessed our hearts, but touched many hearts around the world! 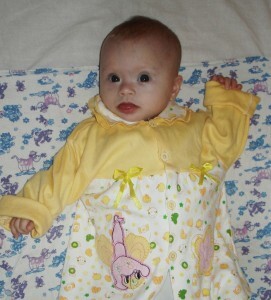 The paperwork may not have officially said she was ours, but in our hearts she will always be a member of our family! 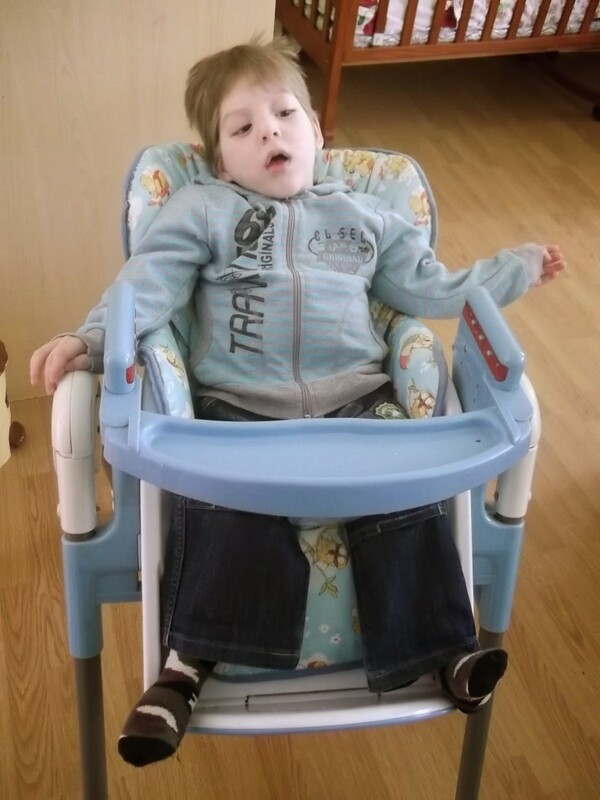 Jesus has a rocking chair. 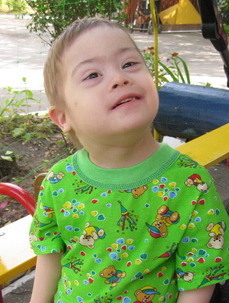 but children are not lost when you know where they are. 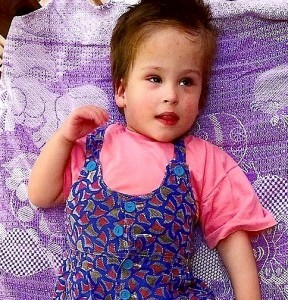 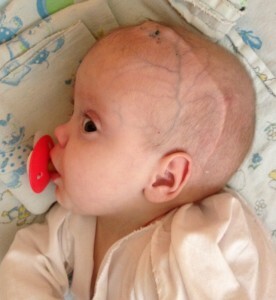 We love you sweet Mali Grace! 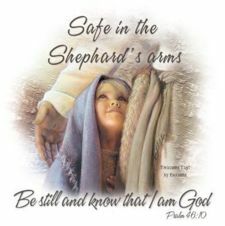 Rest in the arms of Jesus!